In the present paper, we report l-ascorbic acid (vitamin C) as an efficient and robust catalyst for the straightforward synthesis of various organic compounds, including carboxamide, benzodiazepine and benzoxazepine derivatives. 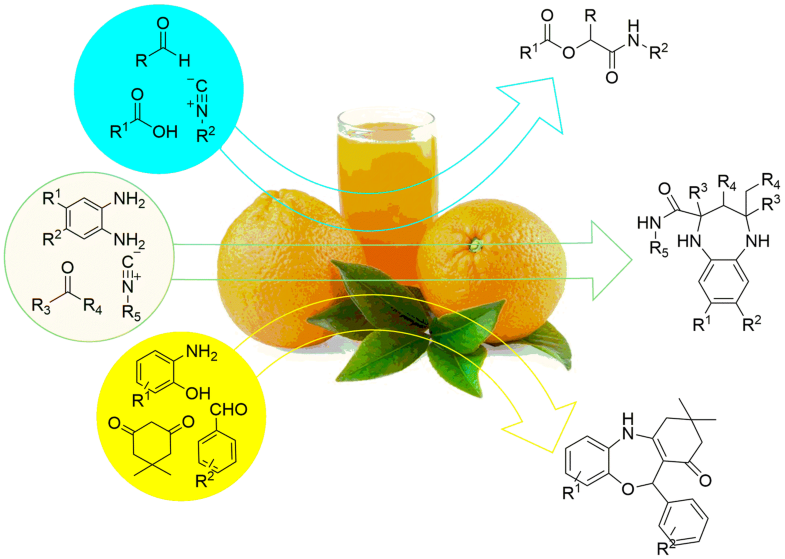 These compounds with potential drug value which exhibit a broad spectrum biological and pharmacological activities were successfully accessed with vitamin C catalytic system under environmentally friendly conditions in water. The main advantages of this protocol are operational simplicity, mild reaction conditions, high yields in short reaction time and good substrate generality. The online version of this article ( https://doi.org/10.1007/s13738-019-01655-w) contains supplementary material, which is available to authorized users. 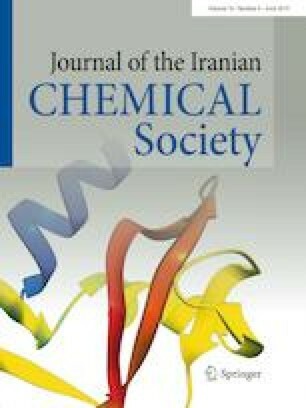 We gratefully acknowledge financial support of the Research Council of Shahid Beheshti University and the Iran National Science Foundation (INSF).